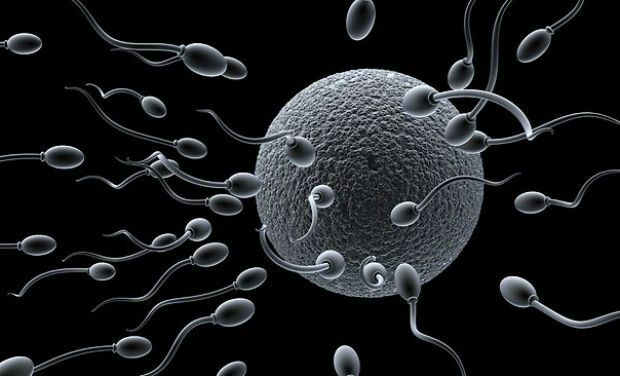 According to a research, a longer duration of infertility leads to lower sperm count and other parameters of impaired sperm production in infertile men. 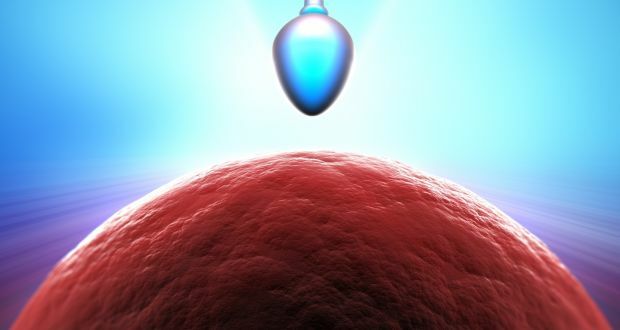 Washington DC: According to a research, a longer duration of infertility leads to lower sperm count and other parameters of impaired sperm production in infertile men. 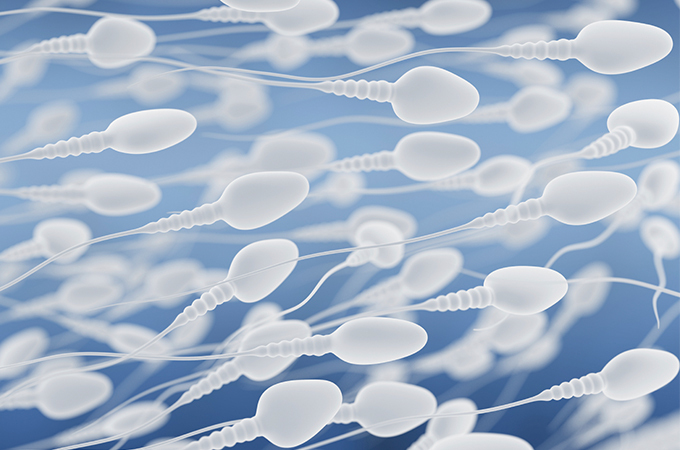 "The results suggest that the duration of infertility should be considered a potential risk factor for impaired sperm parameters in infertile men. Also, infertile couples should be made aware of the associations found in this study," said the lead author of the study, Luca Boeri.